Interested in a High Income Earning potential? If so, Read on. Join the Sears Home Improvement Million Dollar Colorado Team as a Sales Representative! We are the leader in Exterior Home Improvement Sales, especially in selling Windows, Siding and Doors. Our core products does include, Kitchen & Bath Remodeling, Cabinet Refacing, Flooring, Windows, Doors and Siding, Roofing, HVAC and Garage Doors. This position offers excellent compensation opportunities with pre-set appointments with customers. This is not door to door sales – consumers have made contact with us requesting an estimate on our Home Improvement Products. No cap on commission earnings – sky is the limit! What does a Shared Administrative Associate (OA) do? Provides administrative, clerical and case processing support to managers and technical employees functionally and cross-functionally throughout assigned organizations, as needed. The duties involve planning, organizing and carrying out varied administrative and clerical activities required by business operating divisions. Will be a shared resource for multiple business operating divisions located in a post-of-duty, within a commuting area and/or geographic area. GS-5 LEVEL: You must have 1 year of specialized experience at a level of difficulty and responsibility equivalent to the GS-04 in the Federal service. Specialized experience for this position includes: Experience providing clerical and admin support to managers and staff. Experience operating a variety of software systems (e.g., Integrated Data Retrieval System (IDRS), Exam Return Control System (ERCS), Report Generating Software (RGS), Integrated Collection System (ICS), Entity Case Management Information (Entity), Data Model View (DMV), Case Based Reasoning (CBR), etc.) to prepare documents, input data, compile/ generate reports and monitor administrative controls. Experience responding/referring taxpayer complaints and inquiries. Experience with using agency regulations, manuals, and directives pertaining to clerical and administrative policies and practices to perform administrative and case processing support functions. Experience applying grammar, spelling and punctuation to prepare reports and correspondence. GS-6 LEVEL: You must have 1 year of specialized experience at a level of difficulty and responsibility equivalent to the GS-05 in the Federal service. Specialized experience for this position includes: Experience with the organizational structure of the IRS business unit operations. Experience providing clerical and admin support to multiple managers and groups. Experience operating a variety of software systems (e.g., Integrated Data Retrieval System (IDRS), Exam Return Control System (ERCS), Report Generating Software (RGS), Integrated Collection System (ICS), Entity Case Management Information (Entity), Data Model View (DMV), Case Based Reasoning (CBR), etc.) to prepare documents, input data, compile/ generate reports and monitor administrative controls. For the GS-6, in addition to the above requirements, you must have been at the GS-5 level for 52 weeks (time-in-grade requirement). Locations cont in Other Info. 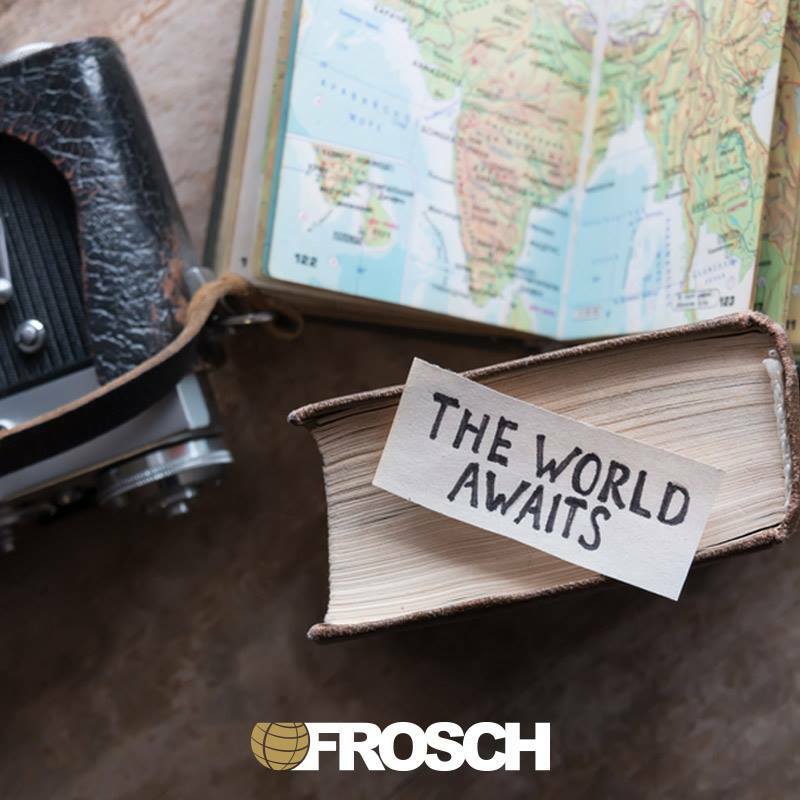 FROSCH has several excellent opportunities for experienced individuals with stellar customer service skills and Sabre expertise to join the FROSCH team as a Corporate Sabre Travel Advisor. In this role you you will be supporting multiple corporate teams throughout our organization, and working various shifts to cover CST: 9:00AM-6:00PM or 11:00AM-8:00PM. We are looking for a fully licensed experienced staff to work in an insurance agency. A staff member will act as a liaison, provide product/services information and resolve any emerging problems that our customer accounts might face with accuracy and efficiency. The best agency staff are genuinely excited to help customers. They’re patient, empathetic, and passionately communicative. They love to talk. They can put themselves in their customers’ shoes and advocate for them when necessary. Problem-solving needs to come naturally to these staff members. They are confident at troubleshooting and investigate if they don’t have enough information to resolve customer complaints. The target is to ensure excellent service standards, respond efficiently to customer inquiries and maintain high customer satisfaction. Agency staff may also perform marketing and sales duties if that is something they are comfortable with. The FOX21 Digital Enterprise Reporter/Producer produces, reports, shoots, writes, voices, edits and feeds content for digital and social platforms in a manner that is clear, engaging and meaningful to news consumers. The Digital Enterprise Reporter/Producer must be able to sit, conduct telephone conversations, use electronic mail, write letters and memos, conduct face-to-face discussions with individuals or groups, make decisions without supervision, make decisions that impact the results of co-workers, work near others, work outdoors occasionally in all weather conditions, and work indoors in environmentally controlled conditions. In addition, the Digital Enterprise Reporter/Producer must be able to lift, set up and operate equipment weighing up to 25 pounds, and be able to handle, control or feel objects, tools or controls. Repetitive movements are required. Work may be conducted in extremely bright or inadequate lighting conditions. At PERFECT TEETH, our affiliated dentists are the core of our business and we understand the challenges of managing a dental practice. By letting dentists be dentists, you can practice dentistry the way you feel is best for your patients while we take on the administrative burden of managing a practice. This approach allows you to focus solely on doing what you do best - providing great patient care. It's good for you and it's good for your patients! You may think you know corporate dentistry, but you don't know PERFECT TEETH. Our focus is to be the best dental group in the markets we serve by partnering with the most talented individuals in the industry; we want to be the best, not the biggest. Pediatric dentists who affiliate with us get the benefit of working in a practice with a network of internal referrals and patients at their fingertips. We have pediatric dentists located geographically in specialty centers throughout our network to optimize access to care for patients, and to ensure we are keeping our pediatric dentists busy. We are currently looking for a part-time pediatric dentist to work in our Colorado Springs area 2 days/week to start. Dentists with a variety of previous experience have chosen PERFECT TEETH: private practice, residencies, military, even other groups...discover for yourself what it means to work for the company that delivers the Gold Standard in patient care. Join us today and start changing the way you think about your career. For our full-time positions working 32 hours/week or more, we offer a generous compensation and benefits package including guarantee, % of Production, medical, vision, matching 401k, paid malpractice and paid lab fees paid license and DEA as well as a CE allowance. Felsburg Holt & Ullevig is seeking a self-starting traffic engineer with 0-3 years’ experience to join our team. This entry-level civil engineer works on transportation operations and safety projects including traffic impact studies, corridor studies, traffic design, safety studies, feasibility studies and alternatives assessments. Works on various sized traffic engineering projects under the direction of a Project Manager. Assists in data collection, technical analyses, and written documentation with supervision as needed. Prepares small letter proposals and participates in preparation of larger project proposals. Participates in project coordination and presentations in support of a Project manager. Uses engineering design software and equipment to prepare engineering and design documents.